The Galaxy might be safe, but your trash can is fucked. I thought this sort of movie went extinct in the 80s. You know the type, the movies that made you cheer at the screen. I’m talking about movies like “Willow” or “Indiana Jones”. I went into Guardians of the Galaxy with high hopes, a little higher than my usual cautious optimism. The characters were completely foreign to me outside of what I learned from Ultimate Marvel vs. Capcom 3. I knew Rocket Racoon was an ill-tempered heavily armed woodland creature and the Nova Corps had a guy with a goofy helmet and beam powers. I never expected to be so entertained. If you haven’t seen this movie, go see it. It not only surprised the crap out of me, but it made me hopeful for the upcoming Star Wars movie. I now know what it was like to see Star Wars on week one. This movie left that much of an impression on me. If I had to describe it in one sentence I’d have to say: “It’s Star Wars with six Han Solos.” The movie bombarded me with snappy memorable lines and didn’t let me go more than a few minutes without something really enjoyable. The down time is even padded with great visual effects. 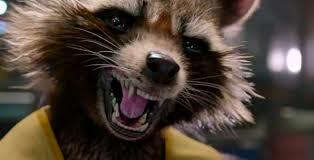 With a name like Rocket Raccoon you can’t help but dread an obnoxious ‘Jar Jar Binks’-esque character ready to reap havoc. Instead I was treated to a fairly complex cybernetic life form that I find 1000% more interesting than ‘Wolverine’. The heavily armed woodland creature would steal the show if not for the fact the rest of the characters meet him punch for punch in their own element. 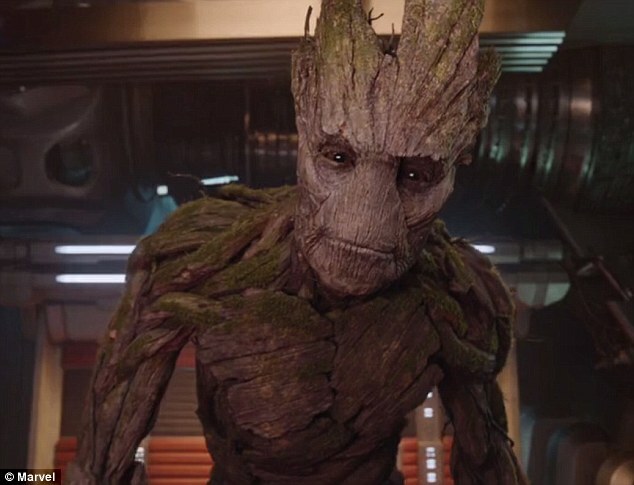 It’s easy to talk about Rocket and think of his tree-muscle Groot and the two lend some simplistic appeal to the story. Both of them add a surprising layer of depth. Every great movie needs a great lead. The important take away I got from this is the expert handling of the ‘rag tag band of adventurers’. Not only does it scratch the unlikely hero itch, it brings forth a coherent means of pulling them together to save the universe. When our leading man “Star-Lord” takes the helm, I came to appreciate why he’s the man in charge through the eyes of his colleagues and more importantly a personal assessment. Like all my posts about movies, I’m keeping this intentionally vague. Don’t read summaries, just go out and see it. Assuming you’re cool with action packed space operas akin to Star Wars, it’s a great ride. 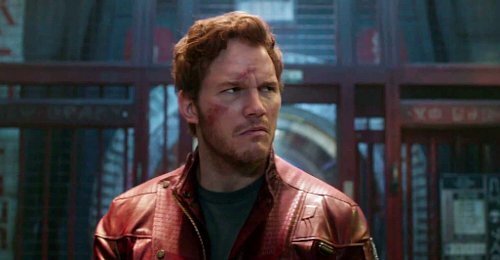 The funny thing is, I didn’t expect to like Star-Lord as much as I did, but much like Rocket he brings a lot to the table and the movie at large. To put it simply, I think he’s a pretty cool guy. That reference takes on a very literal meaning when applied to him. I APPROVE! Main characters are usually so boring. He was probably the most pleasant surprise about the movie.